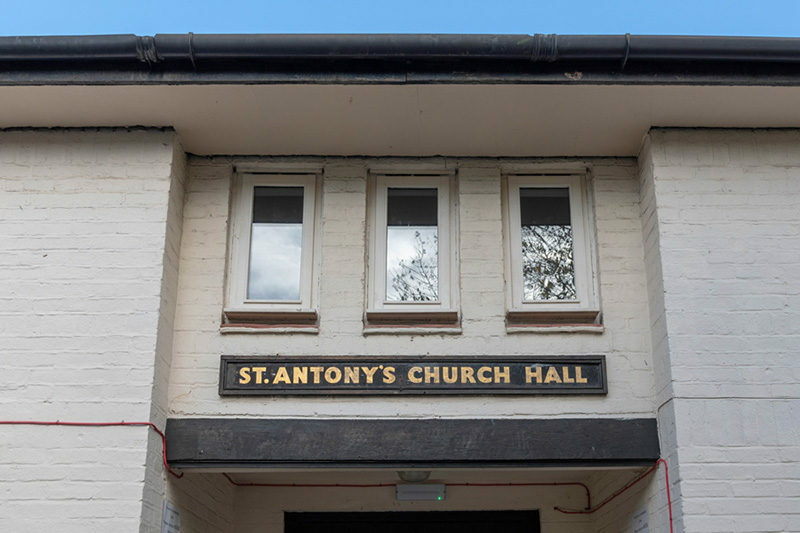 The church hall of St Antholin, later St Antony’s, was built in 1930, the foundation stone dedicated by the Bishop of Woolwich can still be seen in what would have been the original hall entrance, now the rear exit of 22 Linden Grove. 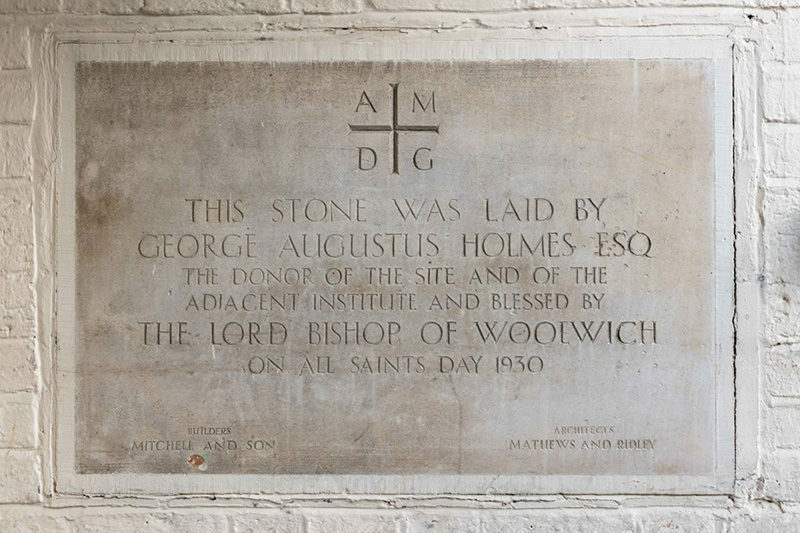 St Antholin was the original name of the Peckham parish established around the church located nearby at the corner of Carden Road and Nunhead Lane. St Antholin’s had actually purchased 22 Linden Grove in 1929, almost 70 years before Kairos did the same thing, naming it The Institute, and it was home to the Mothers Unions and other church activities. They built the hall on Barforth Road, behind The Institute, on land donated by the Weeks Holmes family. That church of St Antholin was itself destroyed during the Second World War and the new church, completed and re-consecrated in 1958 was renamed St Antony’s. 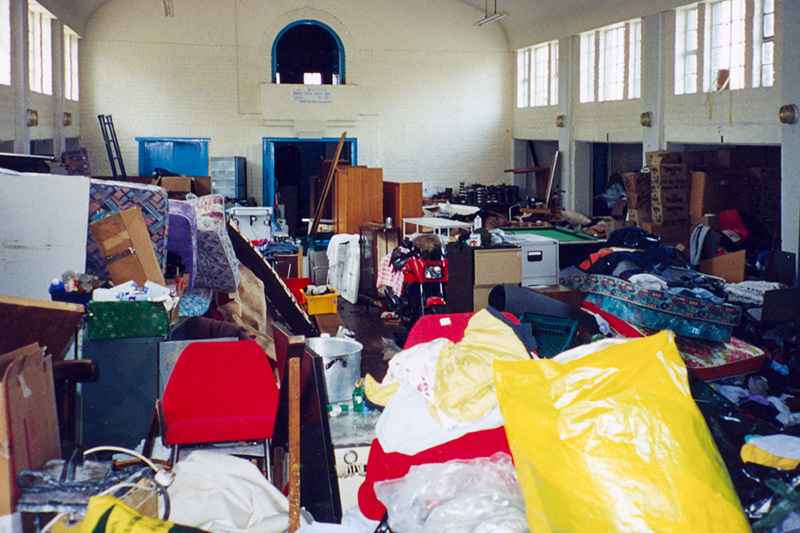 The hall had escaped damage and when the Diocese amalgamated the parishes of St Antony and St Silas in 1999 Kairos was able to acquire it. Since Kairos already owned number 22 Linden Grove immediately behind it, adding the hall made sense and coincidentally restored the historic link. For several years it acted as storehouse for all kinds of useful stuff and was known as the ‘glory hole’. Acquiring St Antony’s Hall was probably the biggest addition to Kairos’s property holdings in its short history but its significance was the opportunity in years to come to bring together existing activities in an enhanced and prestigious facility. The refurbishment of Linden Grove started in 2006 and wasn’t completed until 2007. Working in carefully planned phases, residents and staff remained on site throughout. The results were worth the dust and disruption. Meals could be cooked in a new spacious kitchen and taken in the light and airy communal dining room that continues to double as the major social and circulation space for the Linden Grove house. 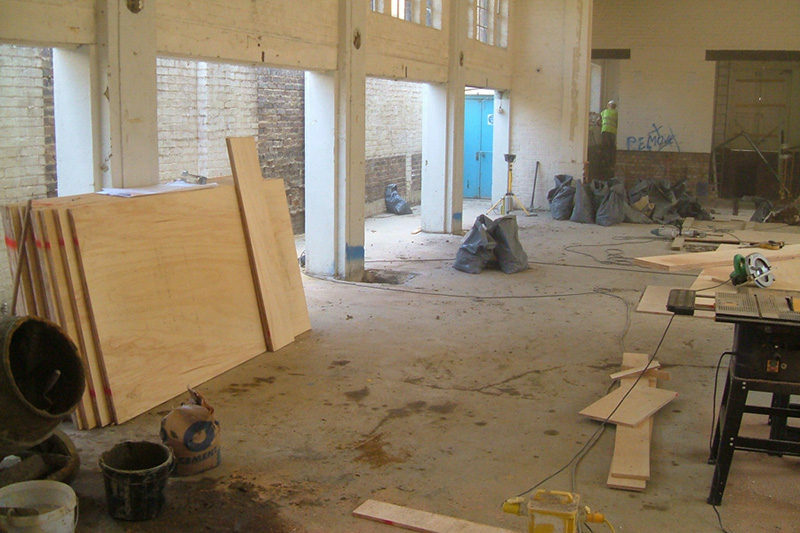 The momentum of the refurbishment enabled conversion of other spaces to meeting and counselling rooms, offices and a residents exercise room (later converted to three counselling rooms) and a laundry. 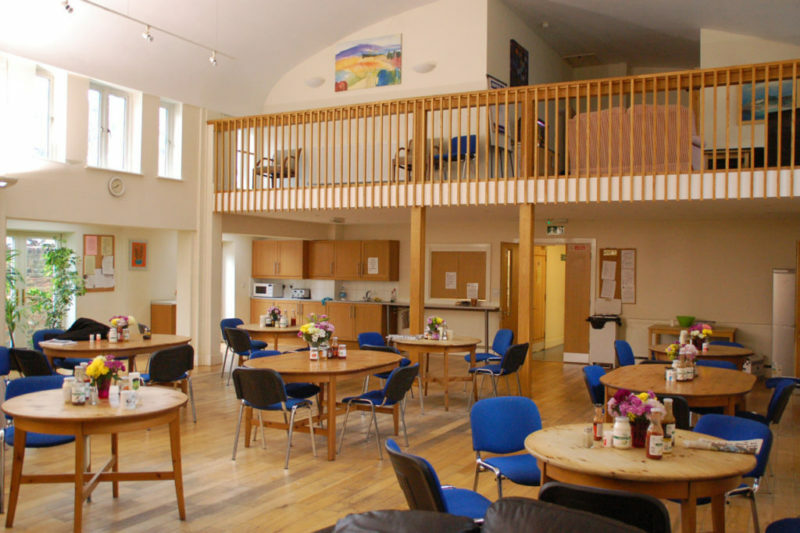 The hall also became the natural home of the Kairos Christmas dinner, annual general meeting and space for visiting theatre groups and activities. The original house, now containing 24 single rooms, 16 of them en-suite was also brought up to date and linked to the hall via a new glazed reception. 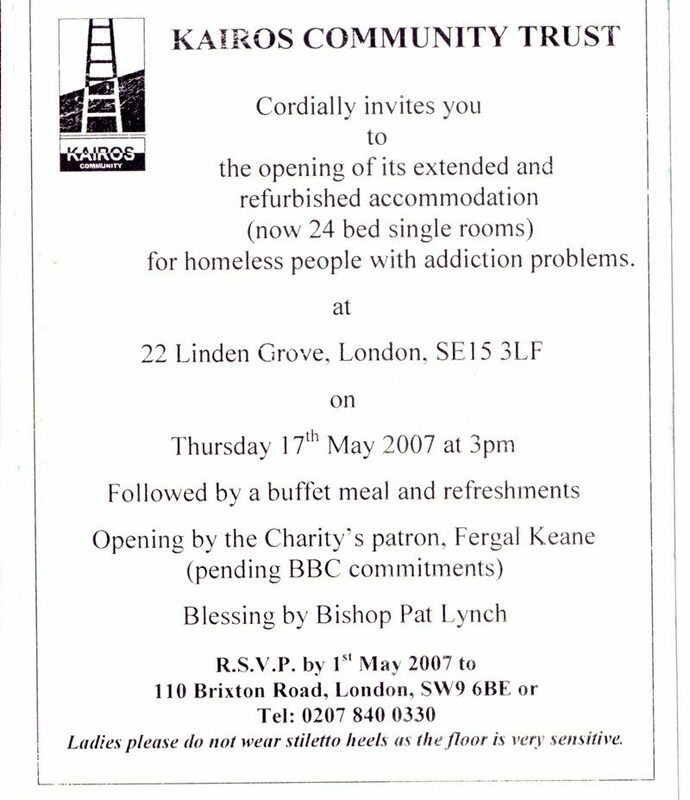 The whole complex was re-named the John Kitchen Centre, in honour of the Kairos founder and was opened in May 2007 at an auspicious ceremony. 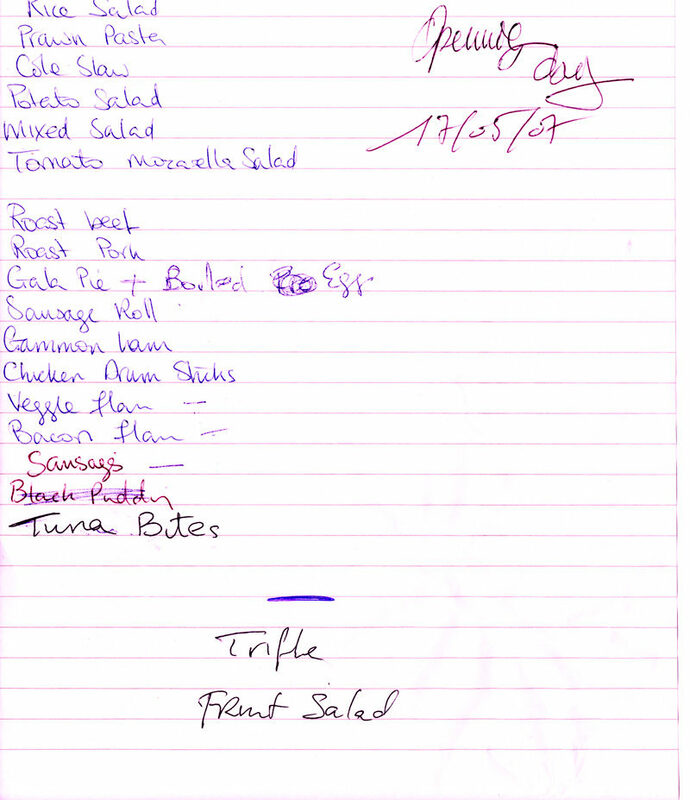 An original invitation and the first hand-written menu for the ‘banquet’ are preserved in the Kairos Archive.